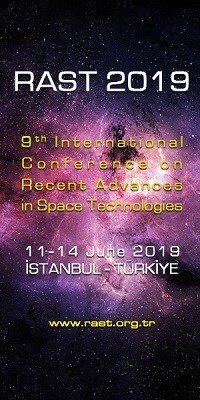 Next Generation Exploration Conference | Space Agenda, The space related events calendar! 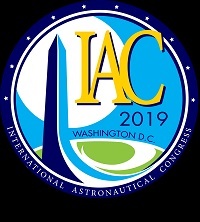 NASA and the FAA are pleased to announce the opportunity to apply for participation in the Next Generation Exploration Conference (NGEC-3), to be held on April 5-8, 2010, at the NASA Ames Research Center, in Mountain View, CA. Applicants for participation in the NGEC-3 should have experience and/or a strong interest in business and commercial space, and be considered by their peers and mentors as a young professional or student "emerging leader". Selected applicants will be notified within 5-30 days of their completed application. 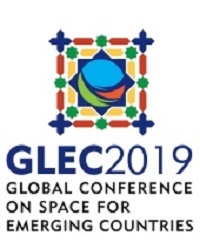 Participants in the NGEC-3 will apply the “Industry Structural Analysis” theoretical business tool to characterize three emerging commercial space sectors: suborbital cargo transportation, suborbital crewed transportation, and orbital cargo transportation. 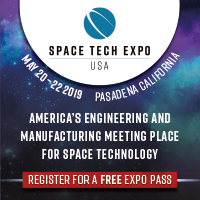 The primary product of the NGEC-3 will be a set of proceedings, which will be delivered to the NASA Exploration Systems Mission Directorate and the FAA Office of Commercial Space Transportation.